In the Green Schools, we are currently working on our Habitat Map before we begin planning for new habitats. 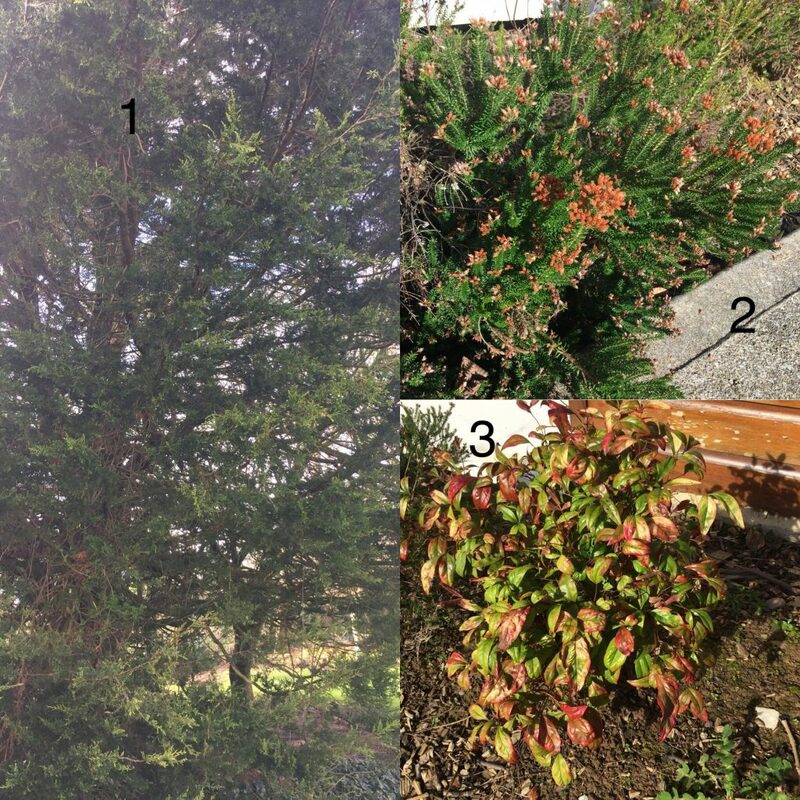 We need to identify all the shrubs and plants around our school which can be difficult at this time of year. Can anyone identify these shrubs and tree? Remember to number your answers to help us! Beannachtaì na Fèile Pàdraig oraibh!